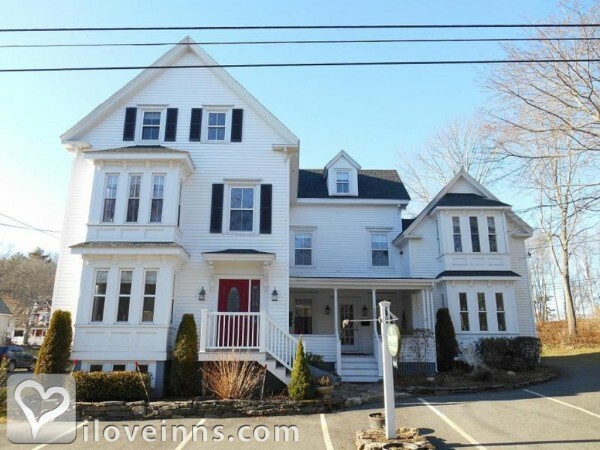 Boothbay Harbor bed and breakfast travel guide for romantic, historic and adventure b&b's. 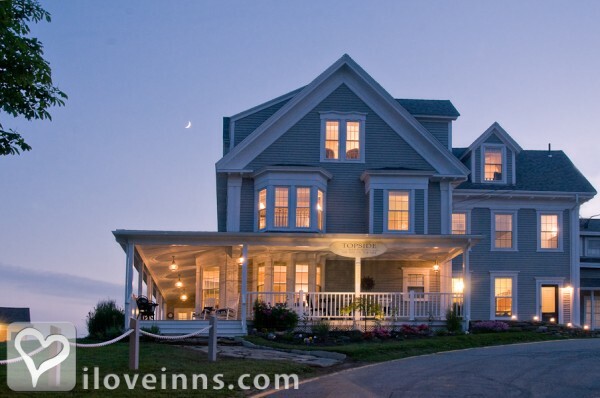 Browse through the iLoveInns.com database of Boothbay Harbor, Maine bed and breakfasts and country inns to find detailed listings that include room rates, special deals and area activities. You can click on the 'check rates and availability' button to contact the innkeeper. Our harbor bustles with fishing vessels and pleasure craft in equal numbers. Board one of the many excursion boats to enjoy a harbor tour, savor an island lobster bake, cruise out to explore Monhegan Island, or spend the day watching seals, puffins, and whales. Explore the region's countless coves and inlets while experiencing some of the best sea kayaking available anywhere. Take a romantic evening sail aboard a Friendship sloop or a schooner and listen to the stories of seasoned captains, some of whom have sailed the seven seas. See the handiwork of local boat yards, which continue the tradition in state-of-the art materials, keeping alive our heritage of worldclass boat builders. Stroll our flower-lined streets and visit the boutiques, antique shops, and art galleries along the way, then catch a play or concert at our Historic Opera House. By Harbour Towne Inn on The Waterfront. When you say Maine, one delicious word comes to mind -- lobsters! 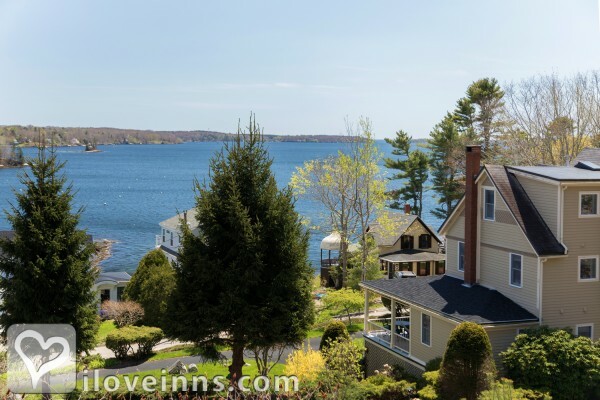 We know it is what you are looking for, and Boothbay Harbor knows exactly how to give it to you. Visitors from all around the state come to Boothbay Harbor to enjoy the best lobsters. Whether you like it simple or in an elaborate recipe, Boothbay Harbor will give you what you need. Boothbay Harbor is all about fresh seafood. 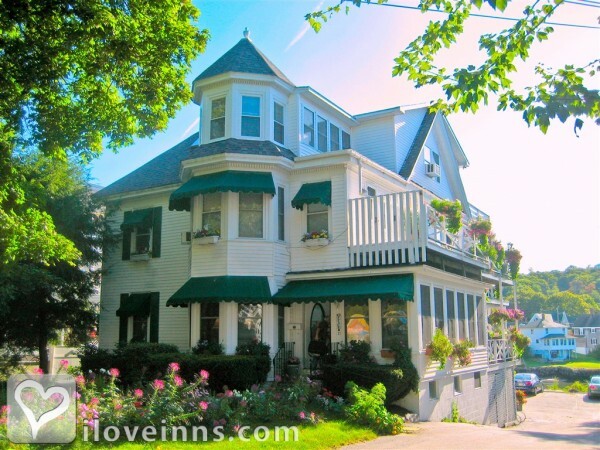 Stay at any Boothbay Harbor bed and breakfast inn and see how the local innkeepers treat you the Boothbay Harbor way. By Topside Inn.